And we have come to the last part of my Tokyo trip, basically the last two days where I spent most of the time shopping. 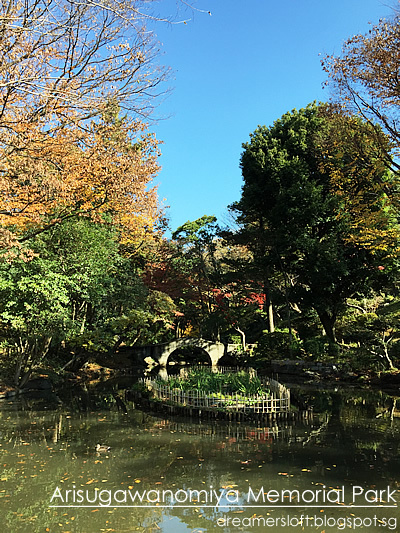 Just to share some new places I discovered this time :) The beauty about Tokyo is, although I tend to do the same old every trip, there are still new things to discover! I guess coz I'm not a resident, the place is big and time is limited, naturally there will be unexplored areas. And I'm only talking about Tokyo here, imagine the possibilities of the whole of Japan which I have only been to certain areas in Kansai, Kanto and Hokkaido. *phew* I digress. 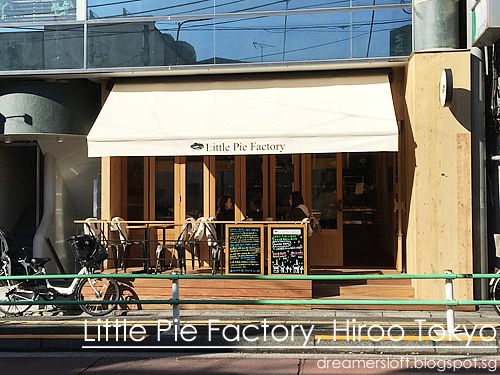 First up, the Little Pie Factory at Hiroo 広尾! 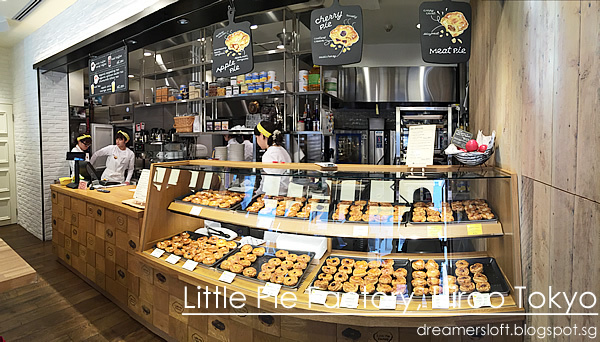 Couldn't remember how I found this shop that specialises in mini pies. I think it's through Facebook or something? 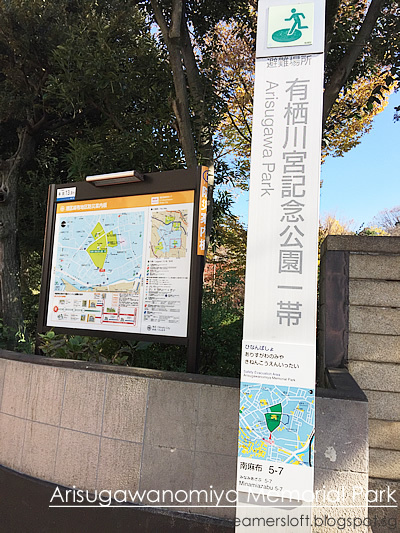 It's located near Hiroo station (H03) of the Tokyo Metro Hibiya Line, just one stop from Ebisu Station (H02) (Ebisu Station is at Shibuya). Since it's so near, I had to make a special trip to take a look. 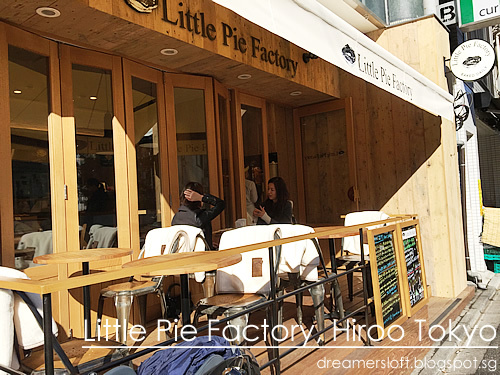 The shop itself is not big, seating capacity less than 30 (including alfresco). Most people opt for take-away. Opens from 9am to 6pm daily. 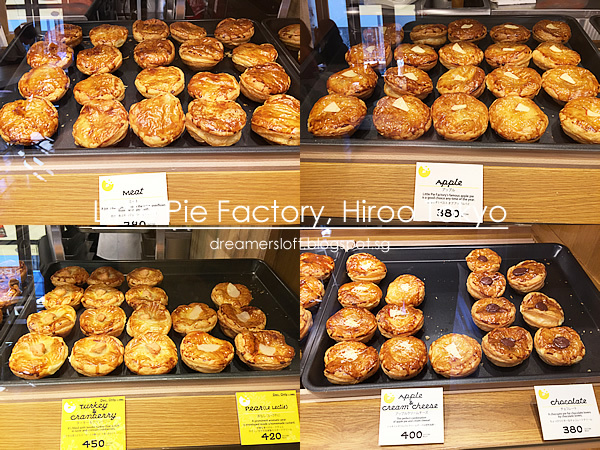 Each pie is 8cm in diameter, there are both savoury and sweet selection. Besides the standard flavours, there are two December limited edition flavours, Turkey & Cranberry and Pear. 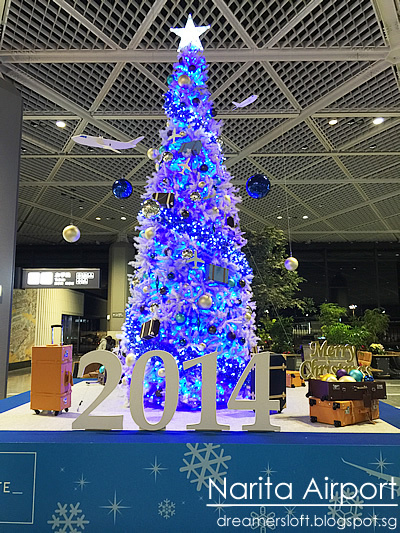 In Japan, seasonal limited edition offerings are very popular. When I was there, savoury selection included meat, turkey & cranberry, clam chowder and keema curry. 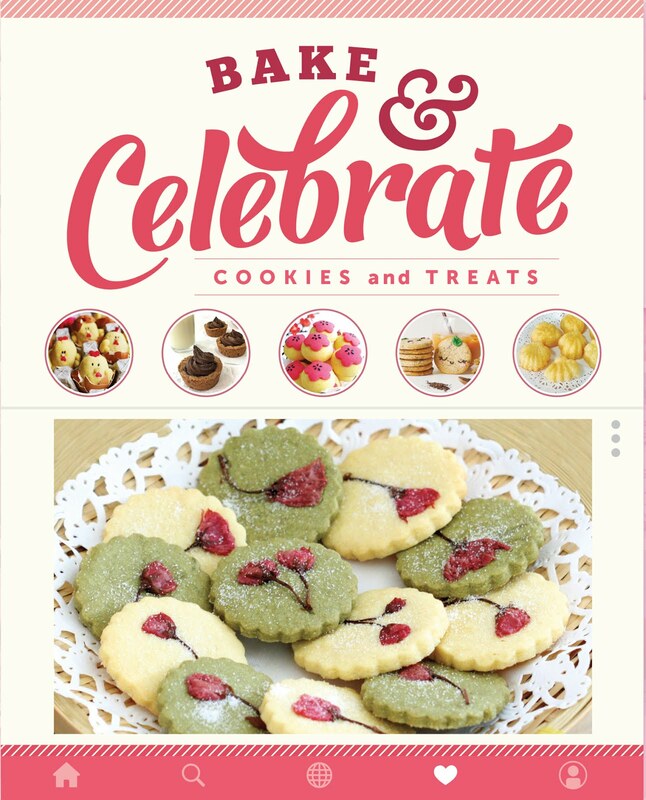 Sweet selection included apply, pear, apple & cream cheese, chocolate, cherry, apricot, salted caramel, banana & caramel, blueberry and lemon. So many choices, so little tummy space! In the end I selected meat and salted caramel for dining in and took away apple. Price ranges from 380 yen to 450 yen each. The meat pie was absolutely delish! 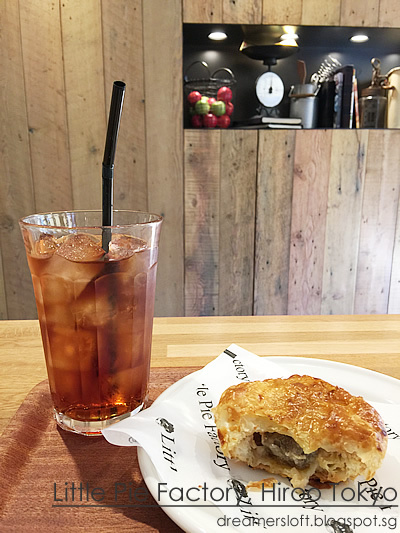 The pie crust was crispy and light, and the meat filling was juicy and tender. The salted caramel on the other hand, was nothing special. The pie crust was good but the salted caramel didn't leave much impression. Should have ordered the limited edition turkey & cranberry or pear! Love the overall furnishing of the shop, which is warm and cozy, yet sleek and stylish. 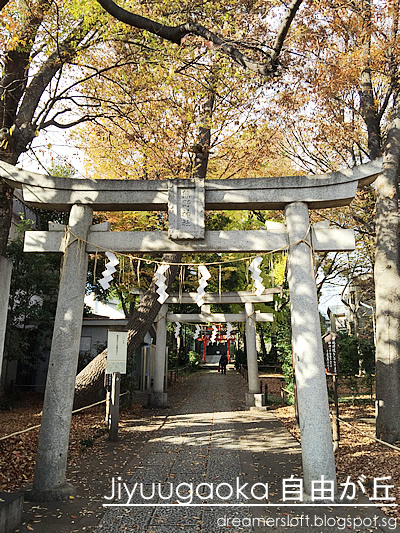 After the brunch, I took a little stroll around the neighbourhood, and discovered Arisugawanomiya Memorial Park. Upon stepping in, I was blown away by what I saw! Wow! The park was pretty deserted, apart from a few senior citizens doing pond fishing. 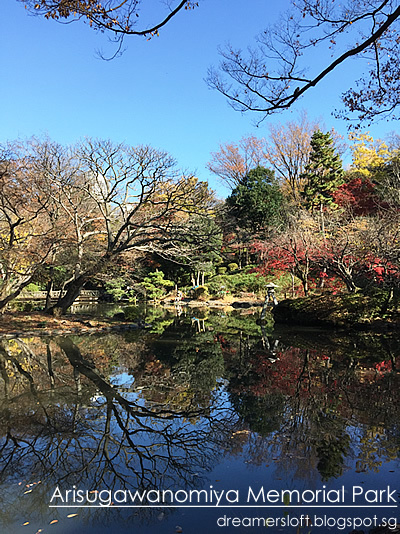 There was an air of tranquility and serenity as I walked around the pond area, basking in the beauty and colours of nature. 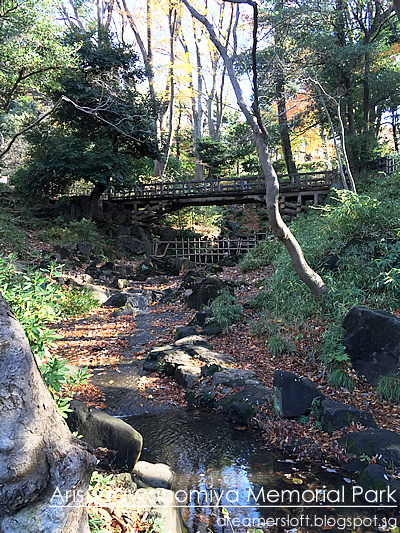 Couldn't imagine there's such a quaint and lovely park in the middle of bustling Tokyo. 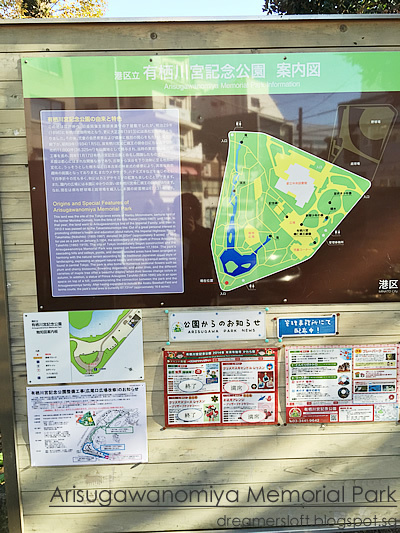 As I only had very little time, could only explore around the pond area. 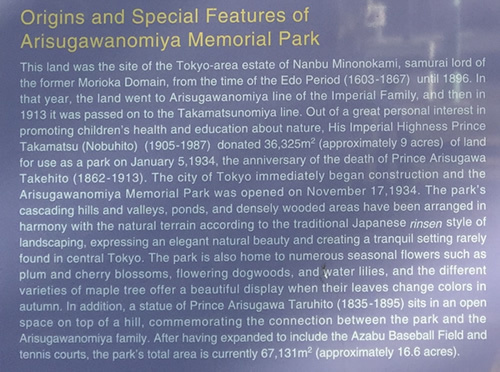 The actual park itself is much bigger with several memorial statues, library, fields. After Hiroo, I proceeded for my shopping and returned to the hotel to deposit my shopping bags and for my late lunch. 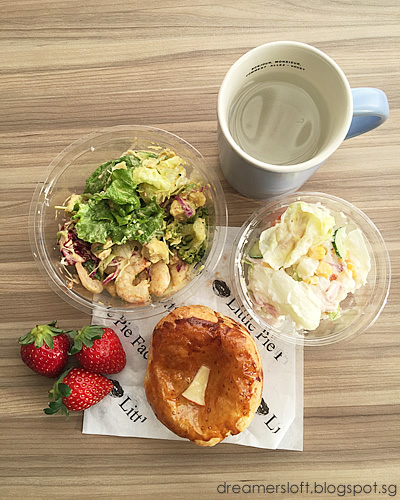 Bought strawberries and two types of salad from Tokyu Food Show and enjoyed them with the apple pie from the Little Pie Factory. 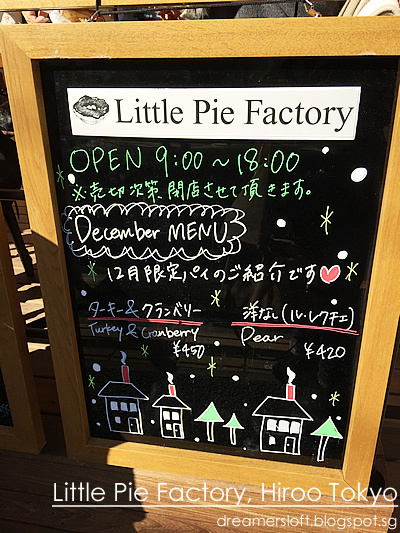 They were all yummy, especially the apple pie. The crust remained crisp and the apple filling was both creamy and sweet, with just a right tinge of tartness. After lunch, it was more shopping! 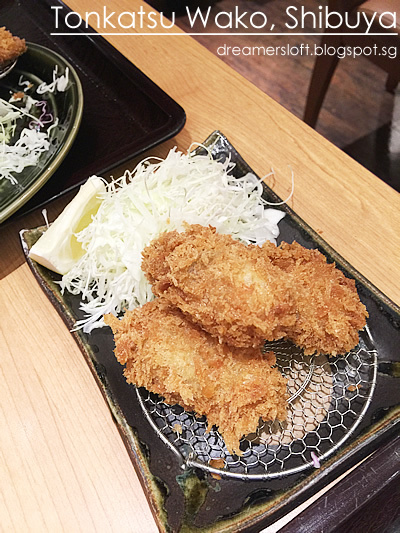 For dinner, I opted for tonkatsu which to me, is one of the must-eat food in Japan. 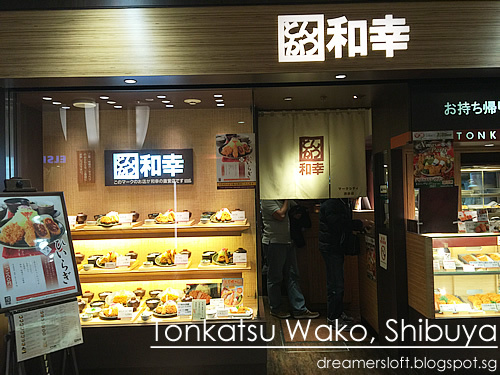 Tonkatsu Wako is a chain restaurant selling tonkatsu in Japan. I would say the quality and price of the set meals are quite attractive and competitive. Opted for the Hiiragi set, which is the December limited edition offering. It came with one piece of pork loin, one piece of prawn and one piece of curry croquette, rice, miso soup, chawanmushi and pickles. Green tea is complimentary and rice and cabbage is unlimited servings. My set cost 1280 yen which was very value-for-money. Hubby went for his usual pork loin and fillet set. 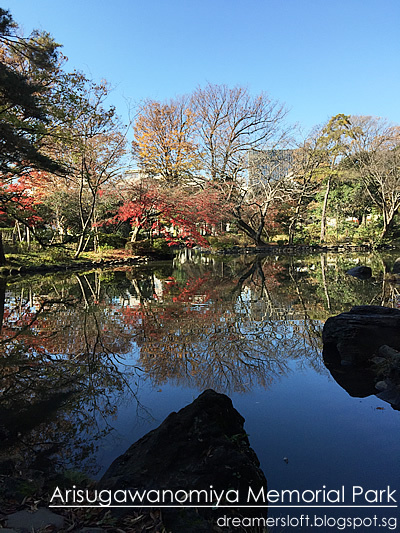 The next day was our last day in Tokyo. We woke up early to pack our luggage to prepare for check-out. Our flight was in the late evening, so we had to check-out and leave our luggage at the hotel first. My breakfast, one of my must-eat dessert, Strawberry Shortcake. 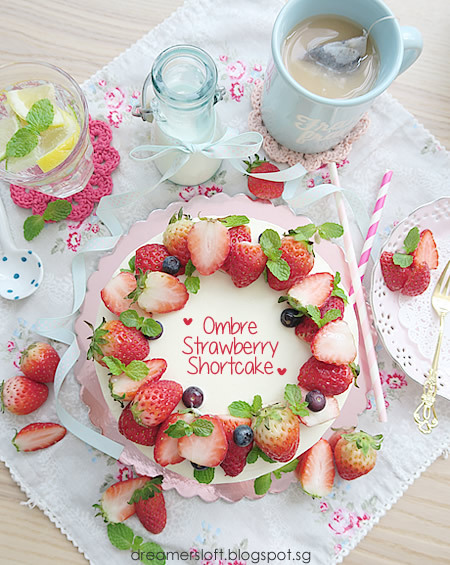 To me, the Japanese made the best strawberry shortcake, since they have fresh and quality dairy products/ingredients as well as juicy and sweet strawberries. 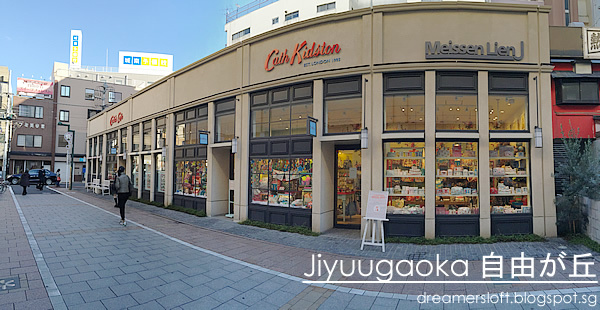 After we packed and checked-out, I headed to Jiyuugaoka. 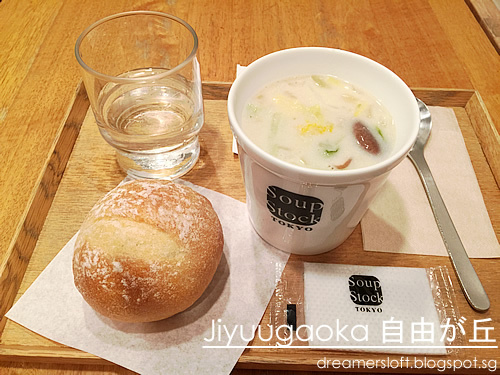 At the train station, saw Soup Stock Tokyo and decided to have an early lunch so that I could focus on my shopping later. Ordered the seafood (scallop) chowder with napa cabbage, and opted for bread instead of rice. Love the chowder, it was creamy, but not heavy as the cabbage was light and sweet. Tiny bits of yuzu zest was added, and made the soup refreshing. This soup was perfect to enjoy during winter. And the bread was so yummy, slightly chewy on the outside and fluffy inside. 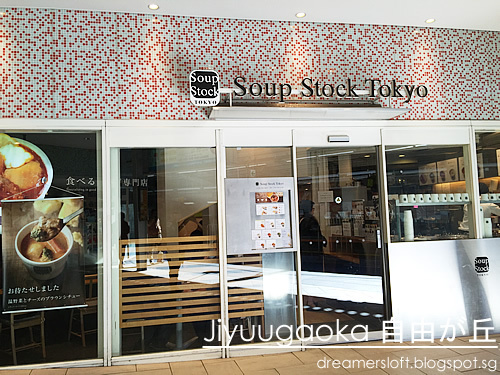 I wish there are more Soup Stock Tokyo outlets in Singapore. Don't like Soup Spoon as much. After lunch, I was walking around and came across this particular shop which was bustling with crowd and long queues. 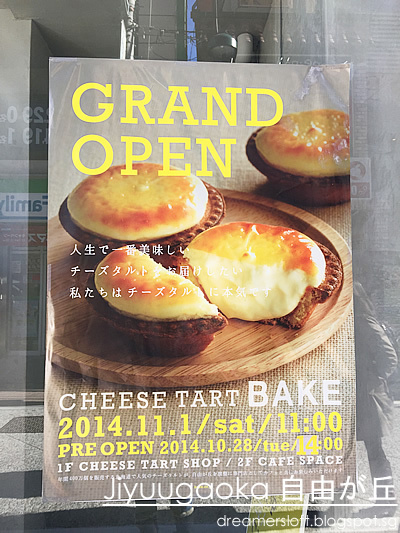 Found out later that this shop is called Bake Cheese Tart, with outlets at Jiyuugaoka, Shinjuku and Omiya. I must definitely give it a try next time! 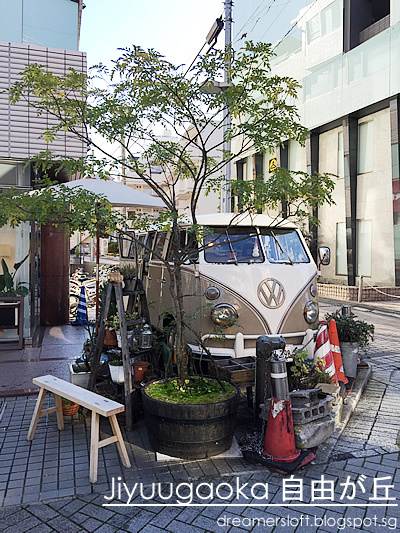 Signature retro VW van at Jiyuugaoka, converted to sell drinks. 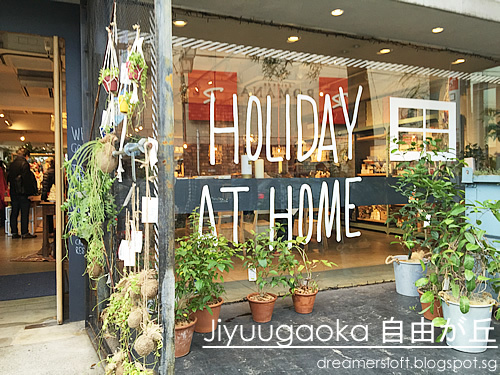 Not sure if this is a new shop, very nicely furnished, selling homeware and zakka products. 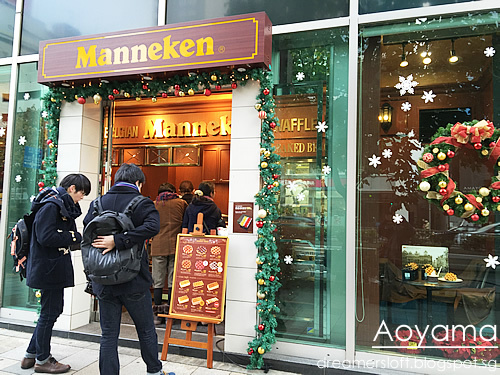 After Jiyuugaoka, I headed to Manneken at Aoyama, specialising in Belgian Waffles. Could smell the aroma of the waffles as I approached the shop. 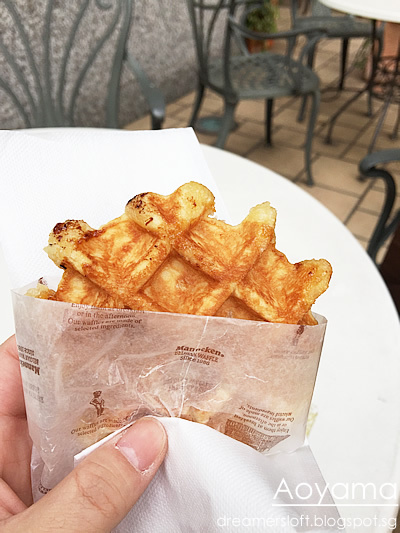 This shop was recommended by a friend, L.
Bought two boxes of the waffles and one piece of the original to eat immediately. Oooh, it was light and crispy on the outside and very fluffy inside! Really yummy! 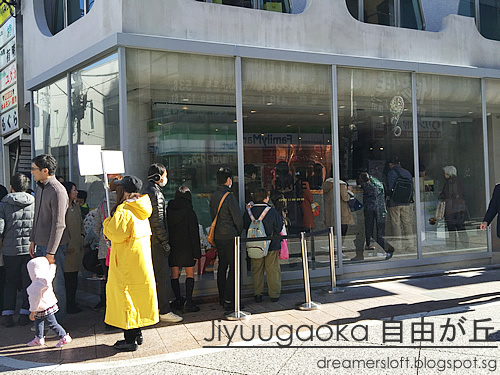 Thereafter wanted to have afternoon tea at Aoyama Flower Tea House but the queue was super long, I reckoned at least an hour's wait. 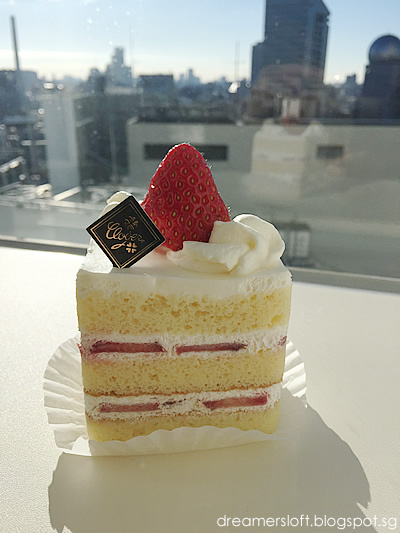 Alas I didn't have enough time, so went back to Shibuya to meet hubby for a modest tea at Kobeya bakery which is located near the hotel, inside Shibuya station. 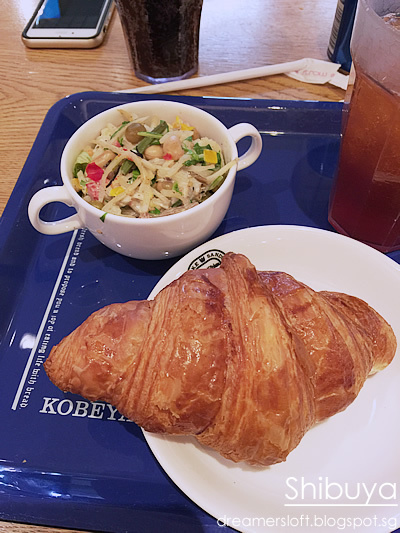 Nonetheless, the croissant and pasta salad was very nice as well. 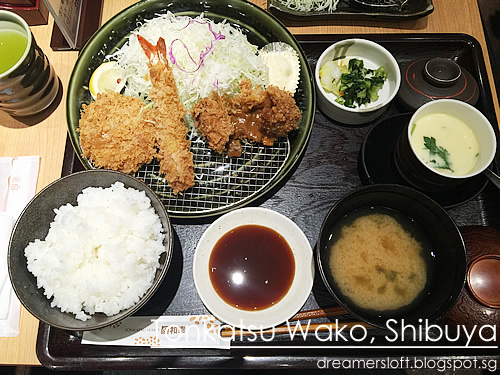 In Tokyo, most of the eating places offer above-average food. Finally took the airport limousine bus to Narita Airport. Bye, Tokyo, I miss you already, will be back! 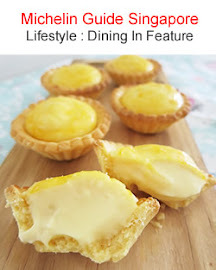 Your blog is my favourite go to blog for all things cute! 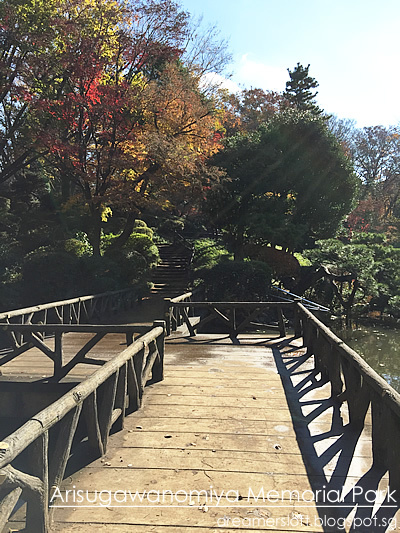 I mostly appreciate your Japan and other travel posts and have planned many of my Japan (and Sing) trips based on your recommendations. Keep writing and good luck with your projects!